Have you been thinking about how much money you would get if you scrap my van for cash? well, why not call for a quote today? Our vehicle valuation team will make a quote on your van and we’ll always aim to remove your van today. We don’t want to wait around, we want your scrap van in our yard today, and we’re sure that you need fast removal. 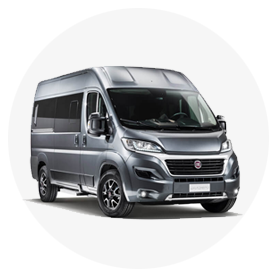 So you can choose a time and location for the collection of your van, and we’ll send our professional driver. ScrapaVan.com is your One-Stop-Van-Shop. We pay top prices for all end-of-life and accident damaged vans for scrapping purposes, all scrap vans are disposed of following the latest environmental procedures, whilst we are disposing of the vans it is our primary focus to abstract as many working parts from the van as possible in order to build up a stock of quality used van spares. 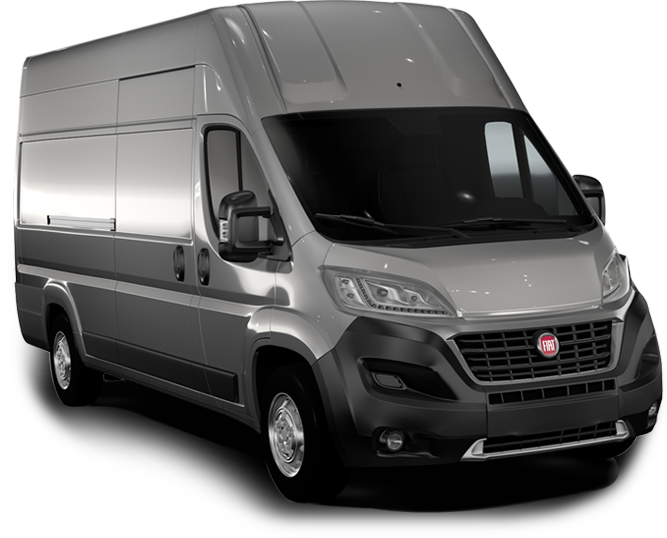 If you are looking for a part for your van, it is likely that we will be able to help you. 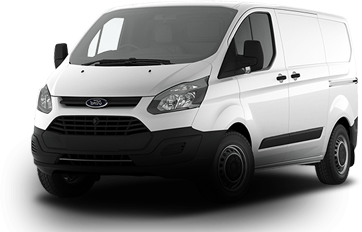 With hundreds of vans coming through our yard on a weekly basis, we have been able to build a comprehensive stockpile of carefully assesed used van parts. 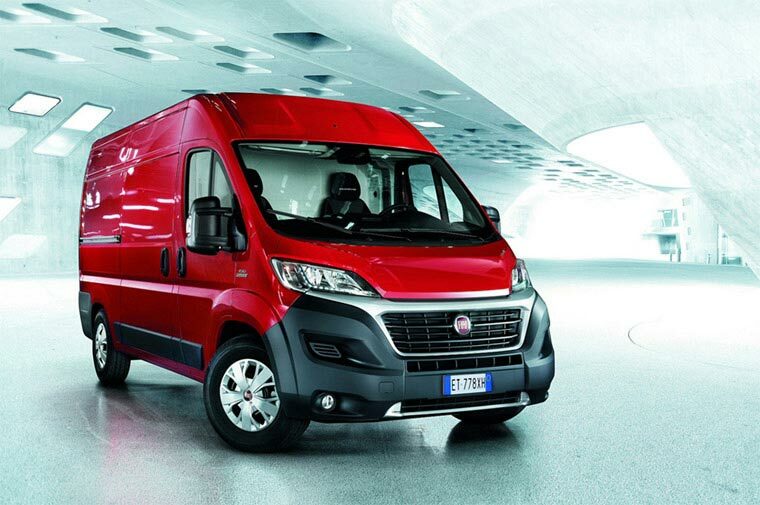 You can be assured that with a 3 month warranty on all of our parts, we only stock the genuine parts from the vans so you have peace of mind that you are getting a genuine part at a fraction of the price of a new non-genuine part. We also buy and sell late-model vans. So if you have a low mileage or well looked after van that you are looking to get top prices for, feel free to give us a try, we don’t just buy scrap vans.